“Delightfully lively and fresh, while not tongue-curlingly dry. 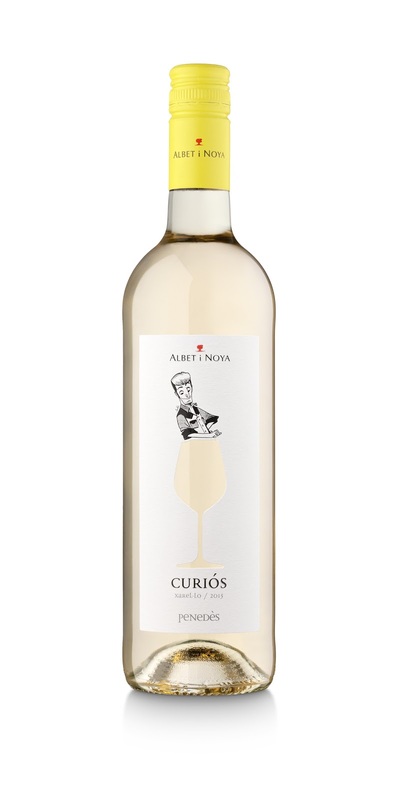 A charming aperitif/ party wine.” This is how the American magazine Forbes describes our Xarel·lo in wine critic Nick Passmore’s article listing the 20 best white wines for under 20 dollars. The wine appears on the list with the picture and label exported to the United States, but also with the quality and the characteristics that Xarel·lo has always had. 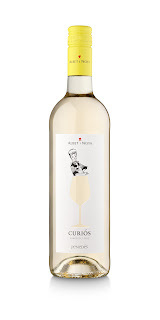 Xarel·lo Curiós is the only Catalan and Spanish wine that the wine critic mentions, placing it at the same level as renowned, iconic varieties such as Alsatian Riesling, French Chardonnay, or Italian Pinot Grigio. This is wonderful recognition for the banner variety of the Penedès, confirming the great quality and personality that Xarel·lo gives to white wines. Ours is a young Xarel·lo chosen and picked by hand, like the rest of the varieties that we work with, grown in the young vineyards located on the Can Vendrell de la Codina estate. This seasonal wine will be at its fruitiest, with the best aroma, for the first two years after bottling, and it is an excellent match for light, mild dishes.